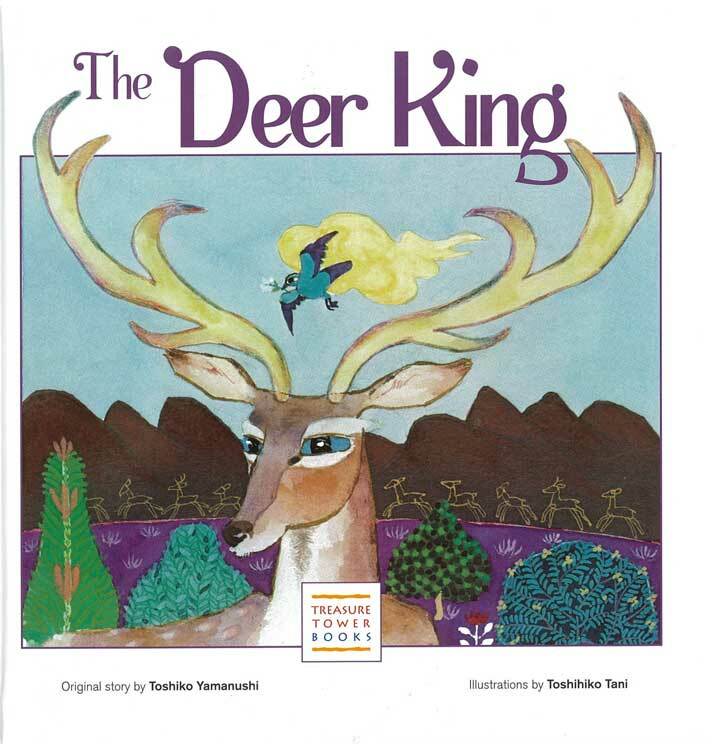 After the human king and his men go hunting in the forest, the beautiful deer king proposes a wiser, more compassionate way. 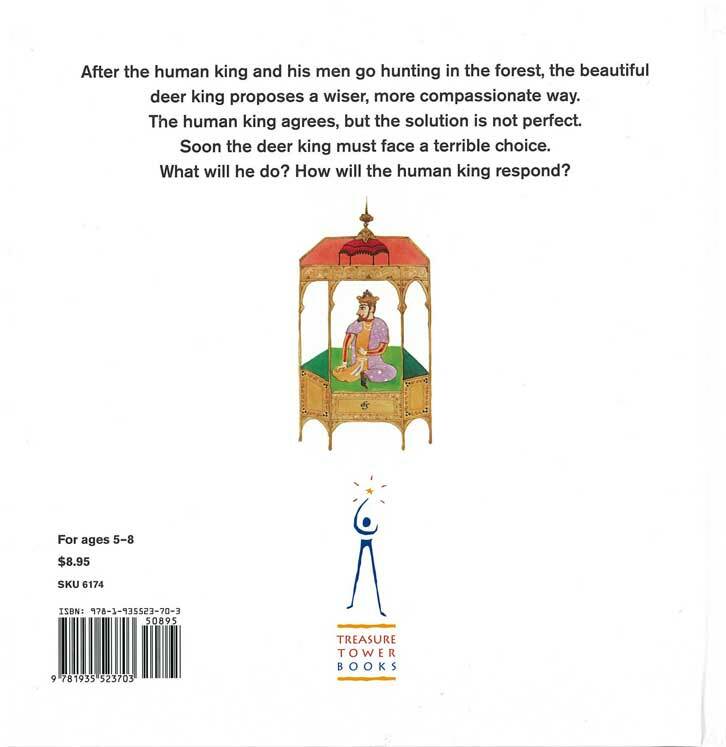 The human king agrees, but the solution is not perfect. Soon the deer king must face a terrible choice. What will he do? How will the human king respond?